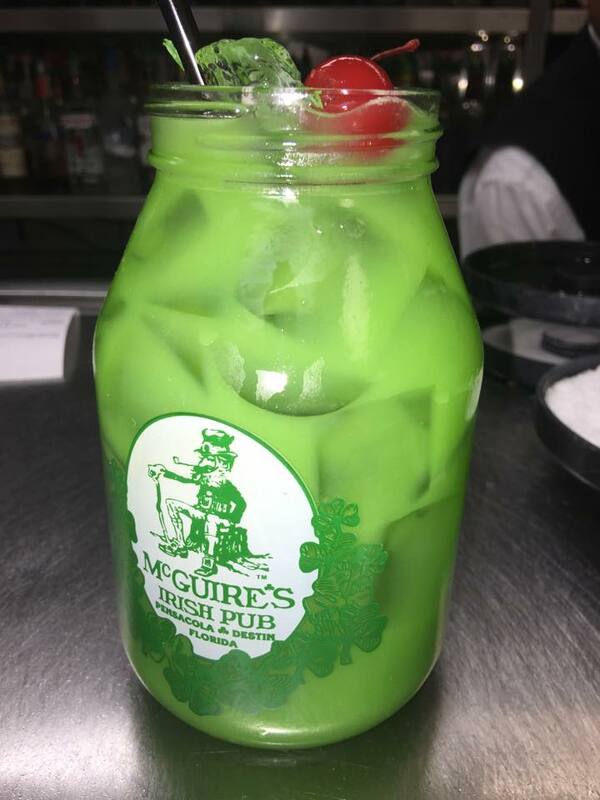 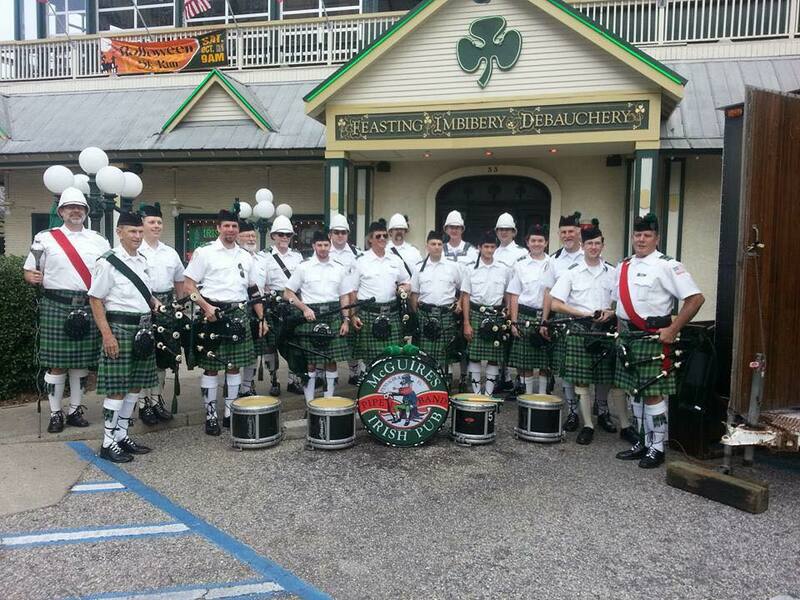 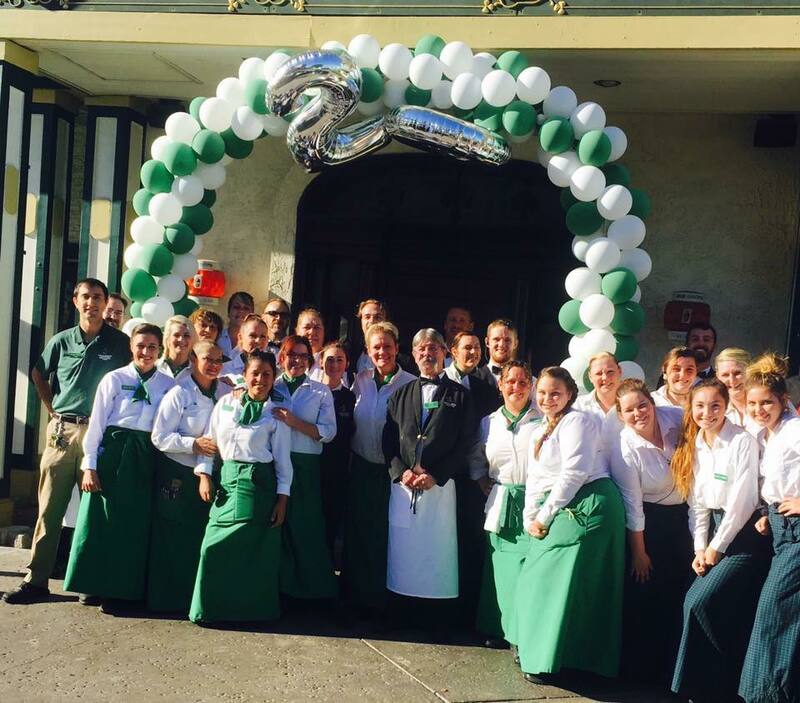 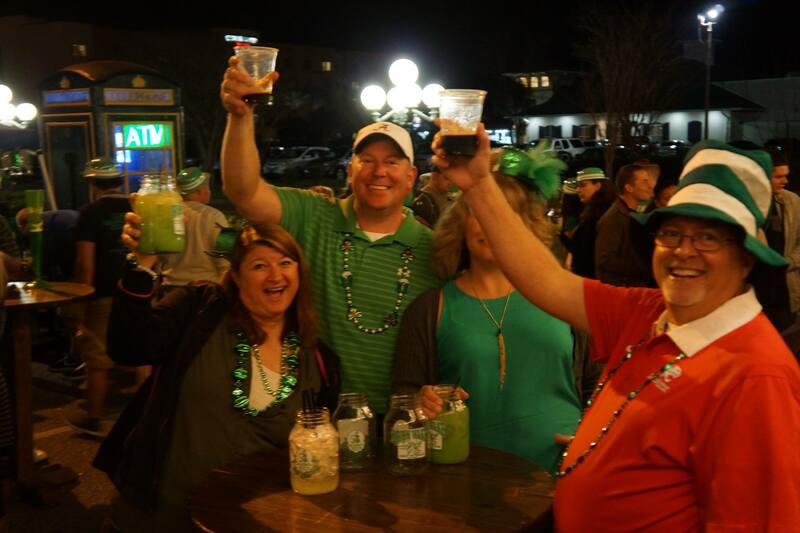 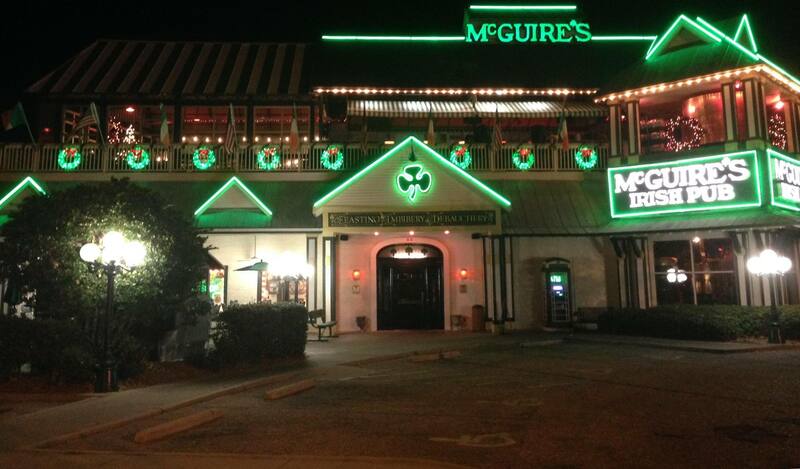 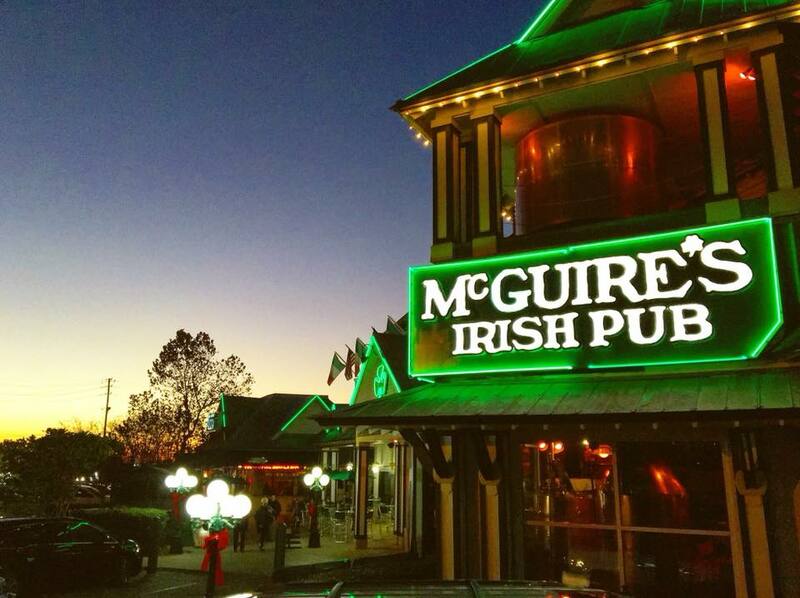 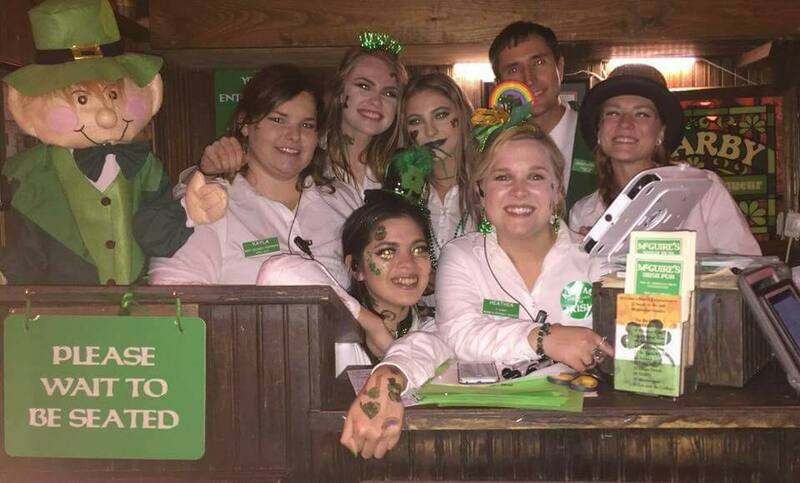 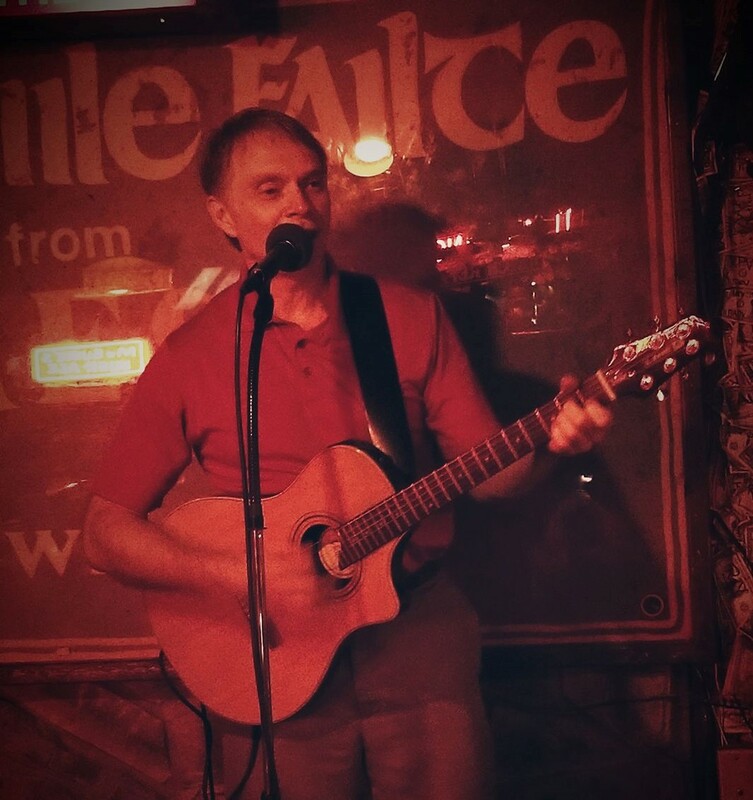 In 1996, a second location, McGuire’s Irish Pub of Destin opened on beautiful Destin Harbor with the same great food and live Irish entertainment. 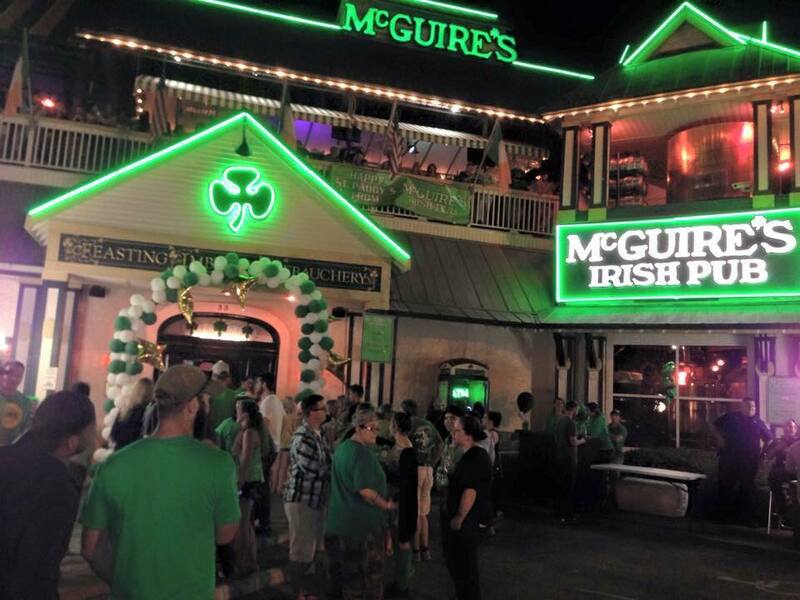 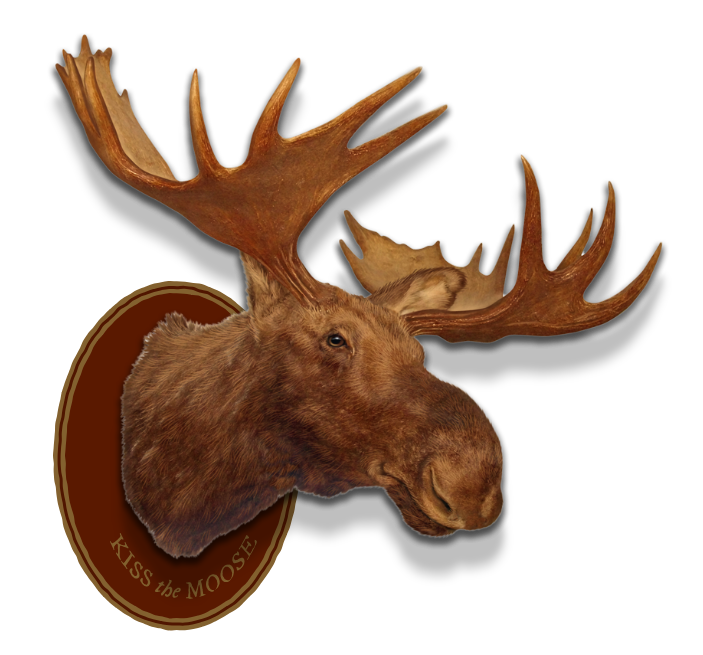 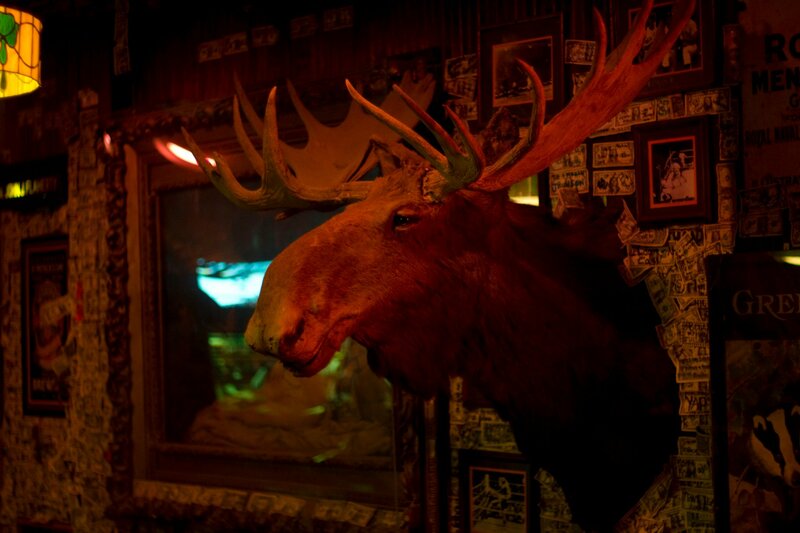 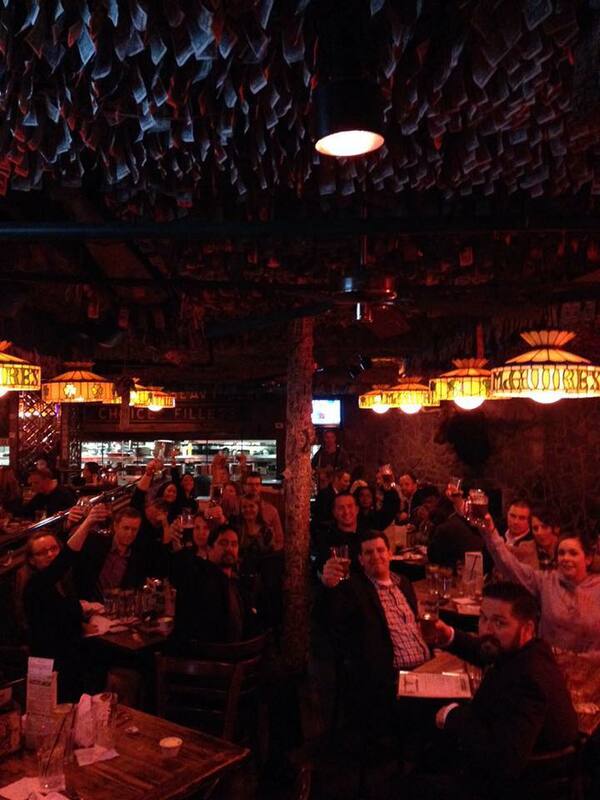 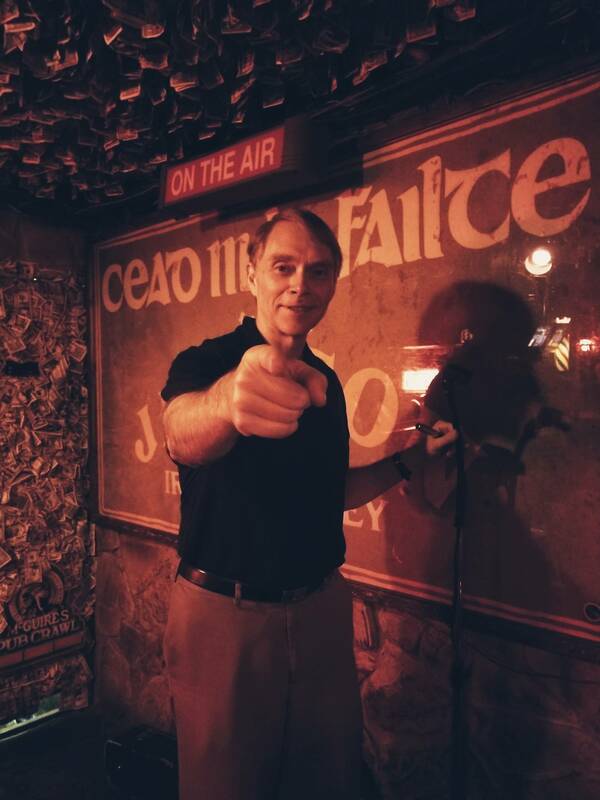 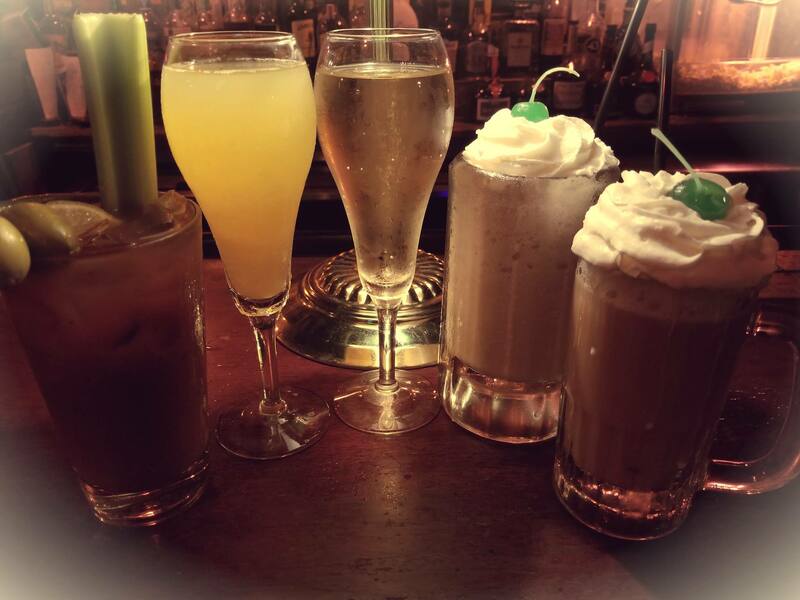 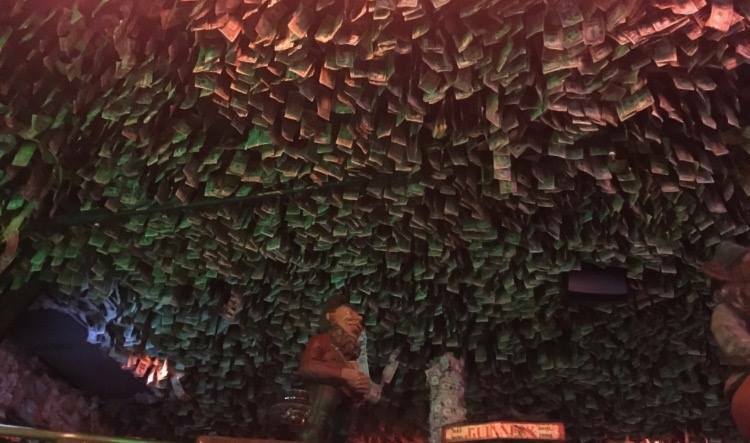 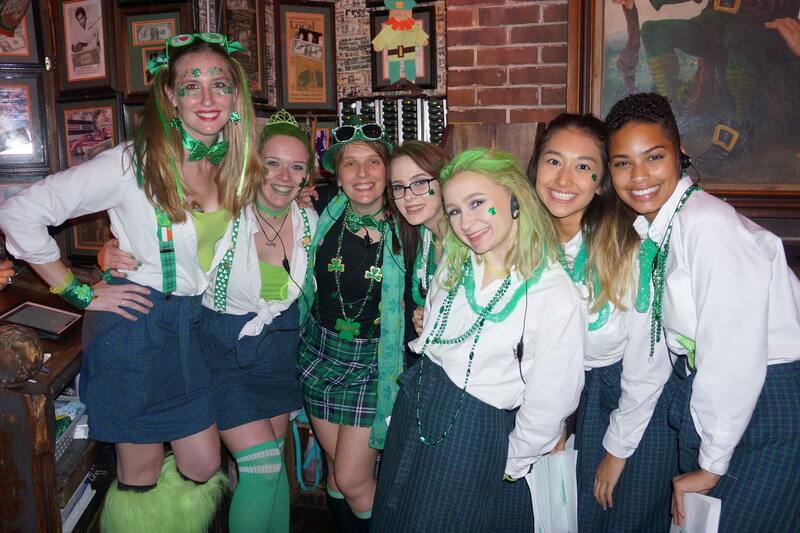 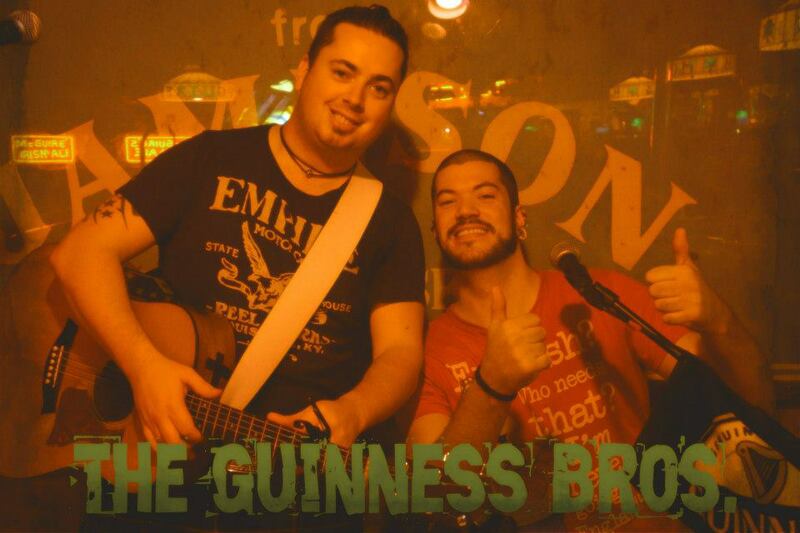 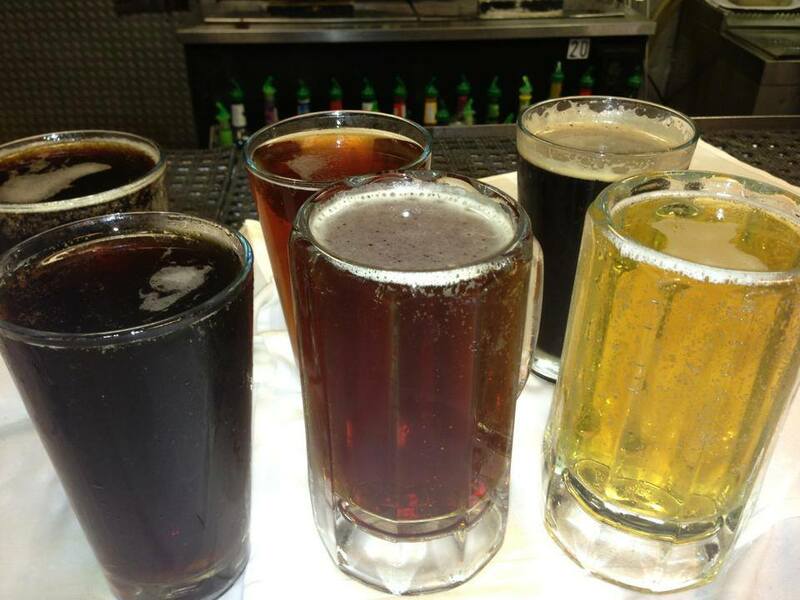 You will find the same 'Turn of the Century New York Irish Saloon' feel in the 500 seats of the Destin Pub. 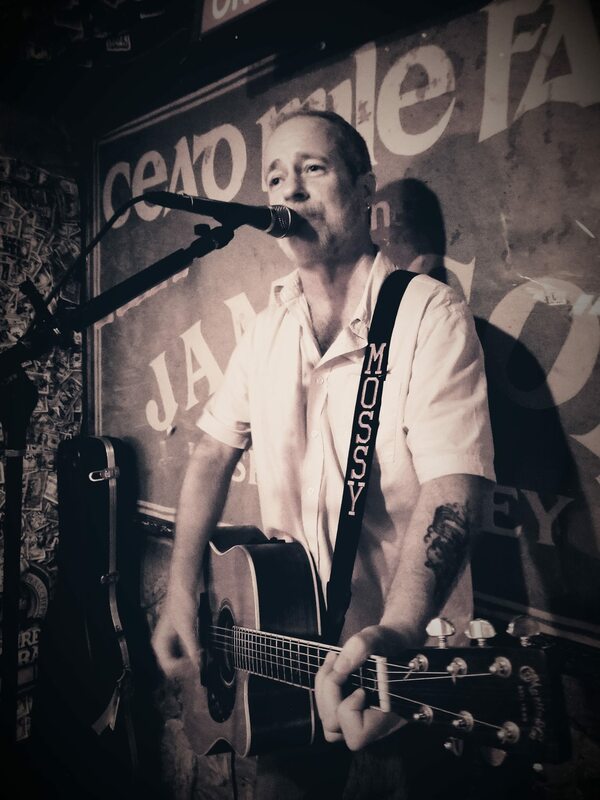 And if you'd like to enjoy a view of the harbor - step upstairs where another 150 seats await you on The Deck; a great place to enjoy dinner and enjoy the nightlife with some of the best bands around!